Thank you for taking the time to check out what local Scouting has to offer your son and family! The First Presbyterian Church charters both a Cub Scout Pack and a Boy Scout Troop. Cub Scouts is geared for boys in First through Fifth Grade (Ages 6 to 11). In Cub Scouting, boys and their families have fun and adventure in a program that builds character and instills values. Cub Scouting embraces the values of citizenship, compassion, cooperation, courage, faith, health and fitness, honesty, perseverance, positive attitude, resourcefulness, respect, and responsibility. These values come to boys in all parts of the Cub Scout program—all while they're having a great time with their friends and families. 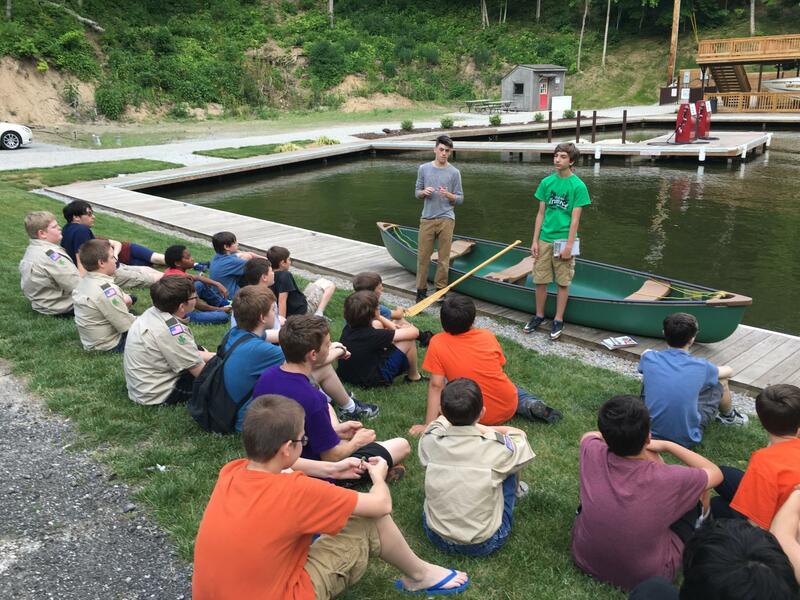 The Boy Scout program is for boys late Fifth Grade through High School (Ages 11 to 17). 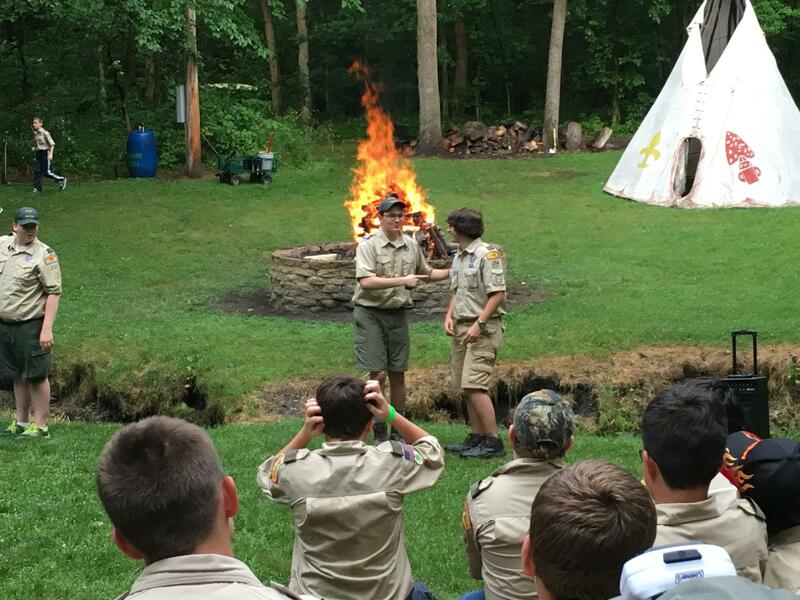 The concepts of character building and citizenship training are the same as those in the Cub Scout program, but the number of activities to achieve those aims is greatly expanded. In the outdoors, youth have opportunities to acquire skills that make them more self-reliant. They can explore canoe paths and hiking trails and complete challenges they first thought were beyond their ability. Attributes of good character become part of a youth as he learns to cooperate to meet outdoor challenges that may include extreme weather, difficult trails and portages, and dealing with nature's unexpected circumstances. For more information on how to join the adventure of Scouting, contact the First Presbyterian Church office for your son’s program’s leaders at 574-583-5787.